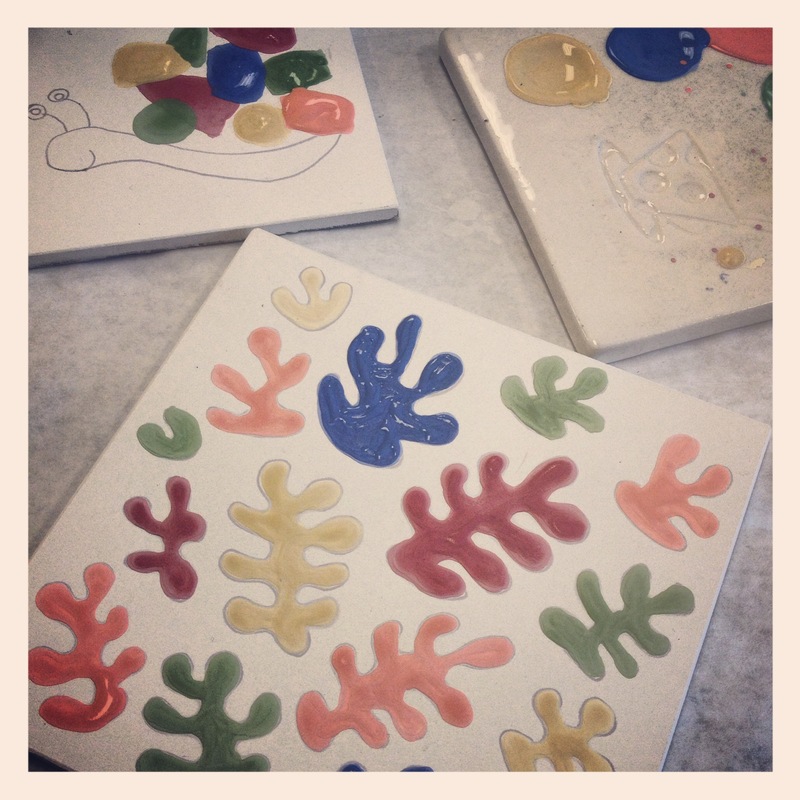 Today was tile-painting time at arTree! We are going to be part of Art Walk in Mill Creek on July 11th (5-8 pm). Our location – Color Me Mine ceramics. Our project – Henri Matisse and his cutouts. We will have a paper bookmark project as well as tile-decorating project. 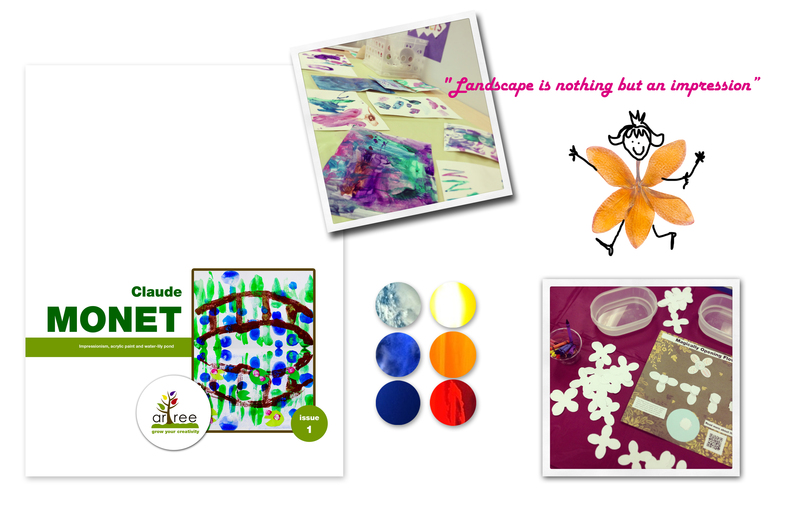 We have 8 different templates based on Matisse’s paintings that kids can trace on tiles and color with bright paints – for FREE. Every child that stops by at the Color Me Mine can bring home a bookmark, a beautiful tile (plus a discount for future projects) and a will have a chance to see first preview of the arTree digital magazine. Want to make these tiles even though you do not live in Seattle area? No problem, print these out and bring them to your local ceramics place – or create your own templates and have fun! PS: For the snail, I cut up a dish-washing sponge. That way even a preschooler can create a Matisse-like artwork… just draw/trace the snail, have your child stamp the shell and then go over the snail with a black paint. Simple. Summer is here! And with that there is a lot of free time, sunshine and lazy afternoons ahead. If you are looking for some art ideas, fun summer games or just something to keep kids busy for one afternoon, check out our summer pinterest board. 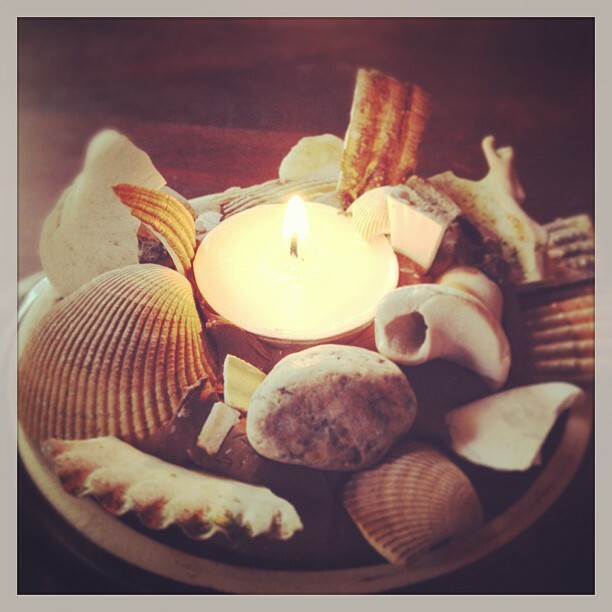 We found so many ideas they should last you through the summer! 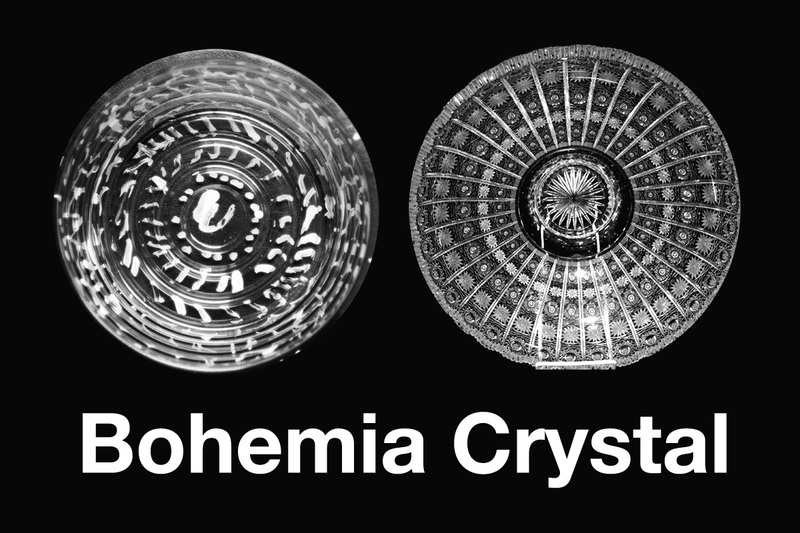 What is Bohemia Crystal? It is a decorative glass produced in the Czech Republic since the 13th century. The hand cut crystal appears comes in any forms and sizes – vases, wine and champagne glasses, plates, fruit bowls and decanters… and it is gorgeous. For our project this week we decided to “fake” this look on a fruit bowl. We bought clear plastic flower pots (for less than a dollar each) and painted the outside with white acrylic paint. I showed the kids the pattern found on the real glass bowls – we talked about the patterns and how it can be created. Then I gave them a small brush that enabled them to paint the details without frustration… they had a blast. This project is simple and good for practicing fine motor skills and patterns. Plus, you learn about a different country and have a bowl or serving plate or cup at the end. arTree is part of the Art Walk! 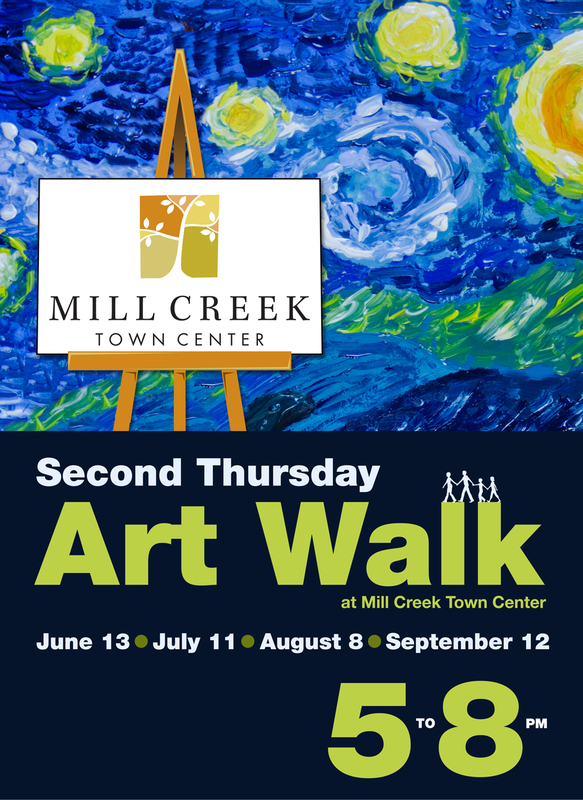 arTree is proud to be part of the Mill Creek Town Center Art Walk.We will be at the “Color Me Mine” in July, August and September with activities and art projects for your little ones who may be be getting tired and less cooperative. We are sure to recharge them for you! Stop by and say hello. And even though we will not be there in June yet – we hope you will come and visit the Art Walk as well, there are going to be some wonderful artists and musicians!